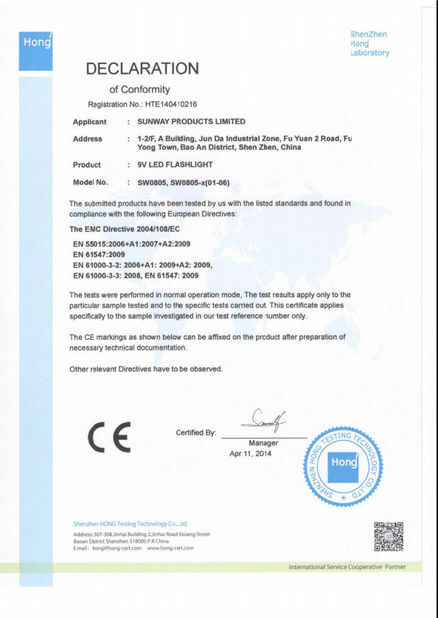 2008-2010, our major products are LED spotlights, LED bulbs and LED down lights, LED street lights which are mainly exported to American and European market. 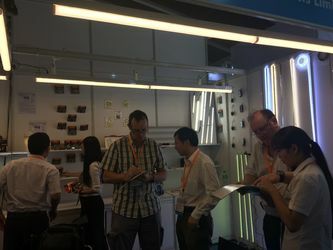 2011-2012, company added auto led bulbs and led strip light, which are mainly exported to American and European market. 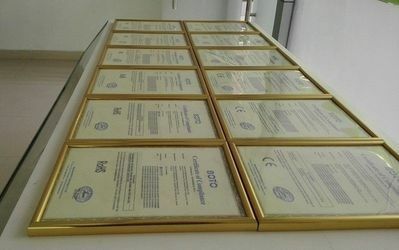 2012-2013, company added company added LED flashlight, led panel light, track spotlights and flood light, which are mainly exported to worldwide. 2013-2014, company began to add landscape light, led corn light, hat clip light, LED tube light, which are mainly exported to worldwide. 2014-2017, company began to add LED camping light, BBQ light, solar led lighting which are mainly exported to worldwide. Sunway is a professional manufacturer specializing in R&D, manufacturing, and application of LED flashlight, LED camping light, BBQ light, hat clip light, LED bike light, etc. 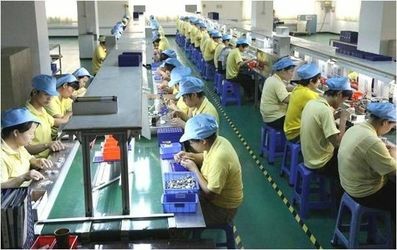 With more than 10 years experience in LED manufacturing field, Sunway fairly understands every customer's requirements, and dedicates to provide excellent customer service system with a well-trained, strong and skilled service team with perfect pre-sale and after-sale service. Sunway will continue investing in its R&D team to ensure the highest level of competency. This team comprises specialists dedicated to solving the challenges inherent in the integration of power supply design, thermal management, optical solutions, digital control, mechanical designs and LED technology. These efforts have enabled us to become the first to offer a wide range of LED lighting fixtures for functional lighting that can be easily used to retrofit conventional lighting installations. 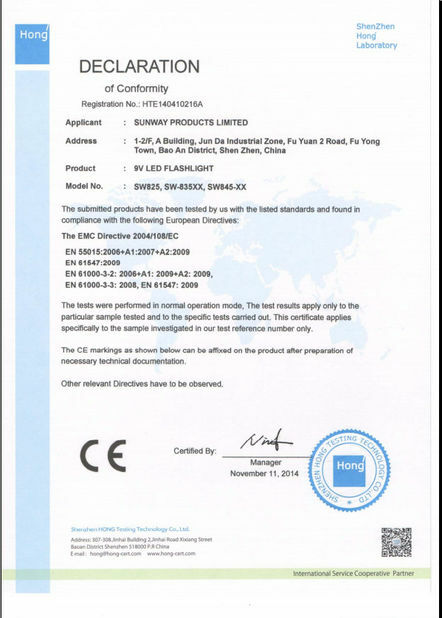 Strict adherence to international quality standards and control measures drive down maintenance costs for more efficient business performance, and every new product is tested by an independent testing center, ensuring all IES files are fair and impeccable product reliability .In addition, a global written warranty accompanies every Sunway product to guarantee complete customer satisfaction. Serve every client with unique operation system. Our knowledgeable LED experts provide comprehensive consulting services on tailor-made lighting solutions that elevate brand images and surpass customer expectations. Our monthly capability is up to 50,000 pieces on the base of numerous of advanced experimentation equipment and full automatic production line. So we can guarantee the delivery time and make OEM for the customers who have the demand. SUNWAY VALUES EVERY OPPORTUNITY TO MAKE IMPROVEMENT AND REALIZE WIN-WIN COOPERATION WITH OUR PARTNERS. 2. 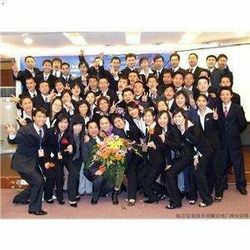 Well-trained and experienced staffs to answer all your inquires in fluent English. 3. 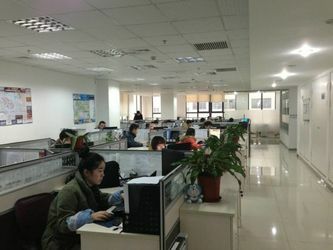 OEM & ODM welcomed, our professional R&D Dept. will realize your customized lighting solution. For after-sales service, we offer two-year or 5 year lighting products quality assurance, lifetime maintenance, free training and installation guidance, and regular inspections to sold products. We will also track the product operation situation by contacting with customers with phone, and solve customer’s problems timely. During the warranty period, we will not charge for maintenance, services and material expenses. If it is beyond the warranty period, we will only charge for the materials. Starting from the date the product reaches the customer and is signed for acceptance, all man-made damages, accidental damages, and damages caused by malpractice are not covered under the warranty. We value your feedback and complaints, they help us to stay in touch with your needs and improve our service. Have great idea, but not sure how to do it? 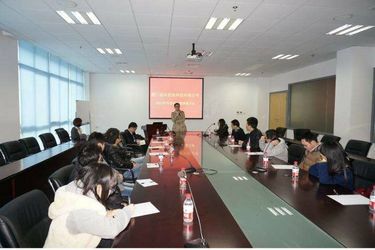 Sunway provides counseling and technical guidance regarding LED lighting products, and customer-oriented design both in telephone or e-mail, and provides the whole set of product solutions. 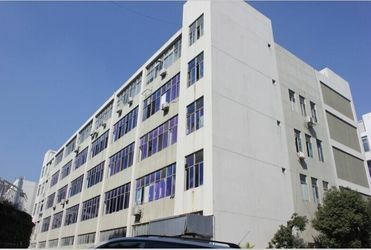 Welcome to contact us if any other questions or new products development! 5. Protection of your sales area ,ideas of design and all your private information.